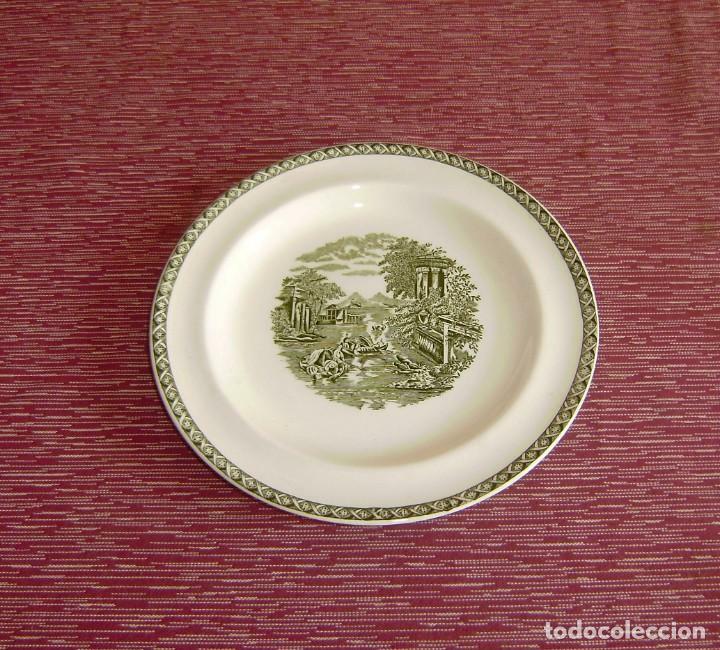 PLATO DE PORCELANA WEDGWOOD OF ETRURIA Y BARLASTON ENGLAND-LUGANO. 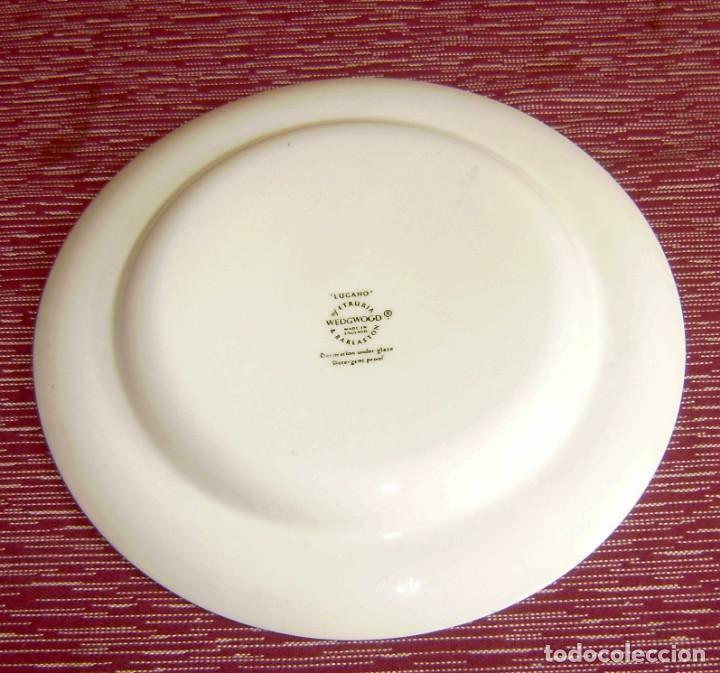 TAZA DE PORCELANA WEDGWOOD OF ETRURIA Y BARLASTON ENGLAND-LUGANO. TAZA - WEDGWOOD OF ETRURIA Y BARLASTON ENGLAND-LUGANO. LOTE DE 5 PIEZAS DE VAJILLA ANTIGUA BRISTOL CROWN DUCAL ENGLAND. Hora oficial TC: 16:33:53 TR: 117 ms.